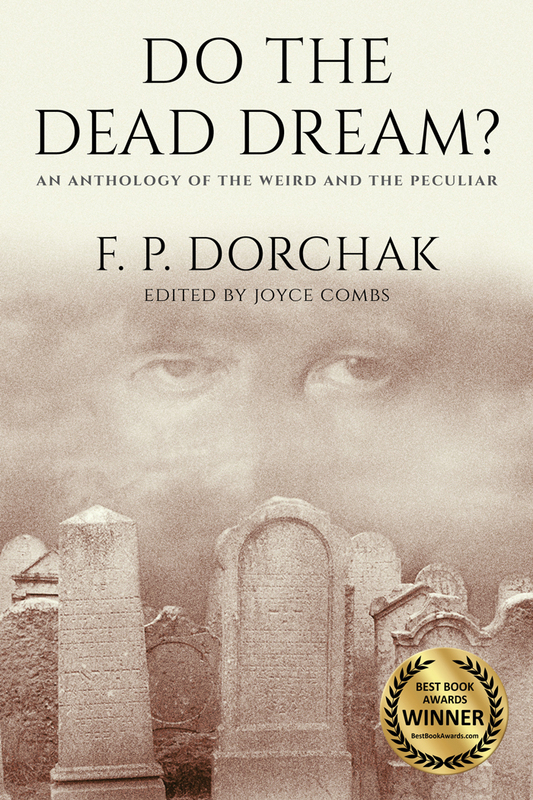 Do The Dead Dream? 2017 Winner Best Book Awards Fiction: Short Story Category! My anthology won the 2017 Best Book Award for Fiction: Short Story! Of course I need to thank Joyce Combs, my editor, for her sharp eye and editorial skills. To Pam Headrick for her formatting sorcery. There’s no other word for such witchery. And Lon Kirschner—for his incredible cover artistry! I couldn’t have done any of this without them! Thank you all so damned much! I have to thank the American Book Fest! Their readers and judges! Thank you so much! I am truly honored and stunned! Mr. Jeffery Keen! Thank you! You were so quick and timely with all of our correspondence and responses to my questions, as well! I am truly honored and stunned! ← Do The Dead Dream? Now Available! Thanks! Wasn’t sure I wanted to add it…but I kinda like it, too!